This update could also be entitled, “Up and down into Martian gullies,” as that is what both rovers, Curiosity and Opportunity, are presently focused on doing. As we climb up Mount Sharp, recently over slopes of 4-6 degrees, we have seen more varied outcrop structures and chemistries than the rest of the Murray formation, and such changes catch the collective eye of the team. Only in the last week have they shifted to the east, as planned. Their near term goal is the lighter, yellowish layer of rock, dubbed the Hematite Unit, that sits higher up the slope of Mount Sharp. 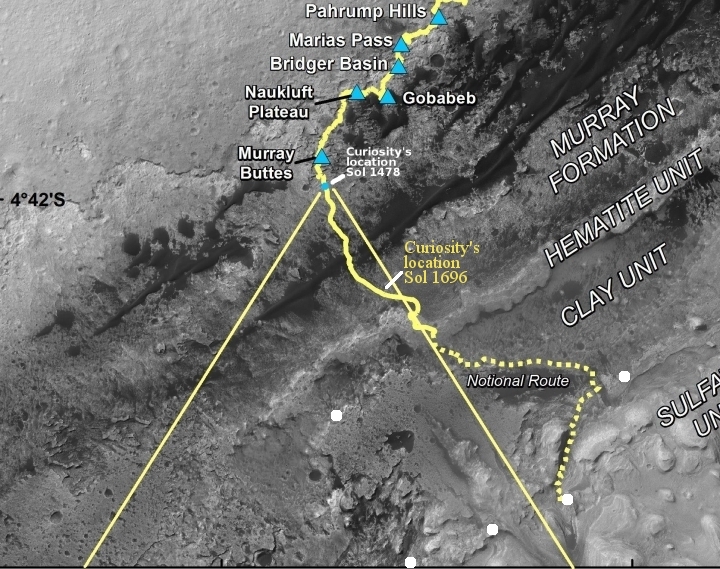 As they have been traveling on the Murray Formation now for more than a year, since March, 2016, I am certain the science team is even more eager to get to this different layer of geology to find out what it is made of and why it is there. You can get an overall view of the geology Curiosity is traversing from this October 3, 2016 press release. Below is a version of the traverse map shown at that site that I posted as part of my October 6, 2016 rover update, updated to show Curiosity’s present location. 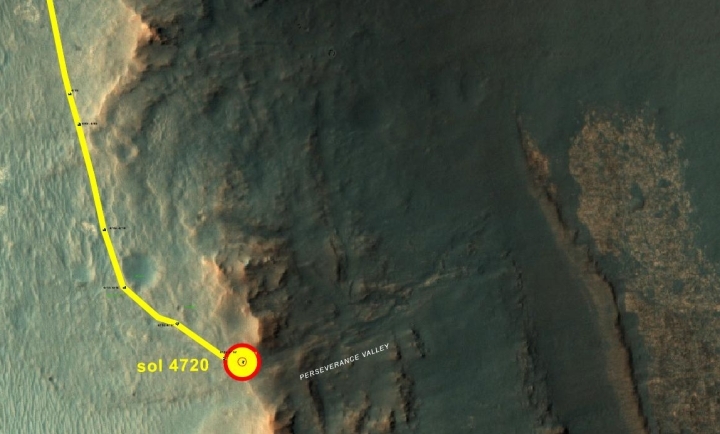 It is apparent that Curiosity is finally moving out of the foothills below Mount Sharp and beginning its climb up the mountain’s actual slopes. Since my April 21, 2017 update, Opportunity has raced quickly along the rim of Endeavour Crater, reaching the head of Perseverance Valley, the gully that they have been aiming for since leaving the interior of the crater’s rim in February. Even as I was preparing this update, the Opportunity science team released a new press release that essentially sums up what I was going to write. The process that carved Perseverance Valley into the rim of Endeavour Crater billions of years ago has not yet been identified. Among the possibilities: It might have been flowing water, or might have been a debris flow in which a small amount of water lubricated a turbulent mix of mud and boulders, or might have been an even drier process, such as wind erosion. The mission’s main objective with Opportunity at this site is to assess which possibility is best supported by the evidence still in place. The upper end of the valley is at a broad notch in the crest of the crater rim. The rover team’s plan for investigating the area begins with taking sets of images of the valley from two widely separated points at that dip in the rim. This long-baseline stereo imaging will provide information for extraordinarily detailed three-dimensional analysis of the terrain. The valley extends down from the rim’s crest line into the crater, at a slope of about 15 to 17 degrees for a distance of about two football fields. “The long-baseline stereo imaging will be used to generate a digital elevation map that will help the team carefully evaluate possible driving routes down the valley before starting the descent,” said Opportunity Project Manager John Callas of JPL. Reversing course back uphill when partway down could be difficult, so finding a path with minimum obstacles will be important for driving Opportunity through the whole valley. Researchers intend to use the rover to examine textures and compositions at the top, throughout the length and at the bottom, as part of investigating the valley’s history. 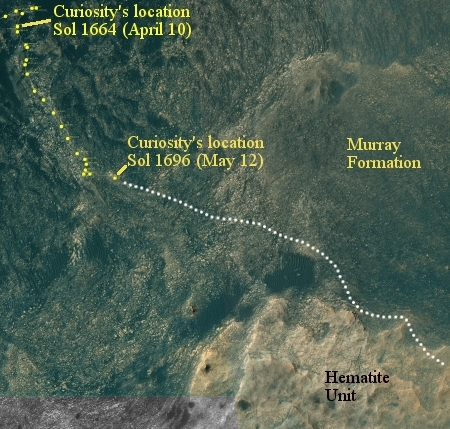 Below is the traverse map from this release, reduced and cropped to show here. The rovers are doing great, but it’s time to move beyond rovers… or at least give them and more like them local controllers. I’m ready to buy stock in the local mars stock exchange. 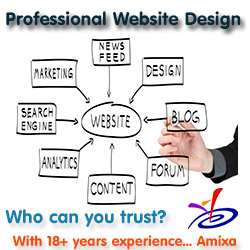 Can hardly wait to see what new companies are formed there. What will be the first? Rovers operate on such little power. Long shot guess for first company? Charging stations for the new Tesla model T exploration and taxi rovers. A helicopter scout is cool, but better would be a simple helium balloon tethered to a rover. You wouldn’t be power limited to a few minutes of operation. It would operate continuously and always be where it needs to be by virtue of being tethered to the rover. It’s also much easier to deploy. But I was referring to people on site tele-operating or in a mars buggy. I guess a balloon would have to be about 100 times larger on Mars than on Earth. The air it displaces has only about 1% the density of air on Earth’s sea level. I’m not sure such a balloon could lift itself even without any payload. Not until 1865 was a lab vacuum created that was as thin as Mars’ atmosphere where and when it is the thickest. I’m surprised they make the chopper fly, but so it does. A prototype has been tested successfully in simulated Mars atmosphere. It is quite power intensive and will charge all day to make one jump.